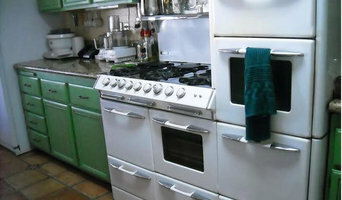 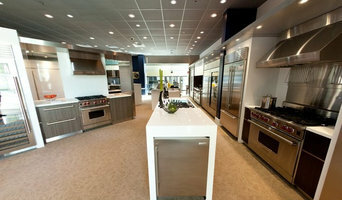 We repair and service all makes and models of appliances in the Los Angeles area. 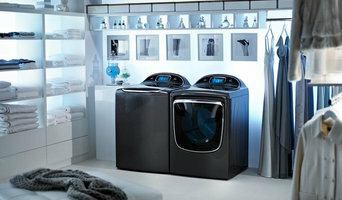 We supply appliances to builders, developers, management companies, apartment owners and contractors. 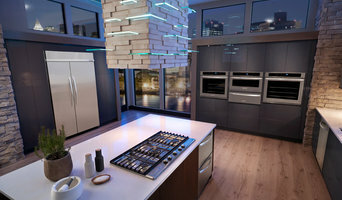 We provide great service with a fully trained staff to install all home & commercial appliances.